The VAF Air VAF-200C portable canister ventilators have just the right amount of power, the VAF-200C is ideally suited for light industrial or utility applications. A perfect workhorse for small confined spaces, such as manholes and sewers, tank cleaning, construction, and telecommunications. These compact ventilators deliver maximum airflow for a safe, comfortable and controlled work environment. Simply clip on the Canister ducting and the VAF-200C is ready to perform.  The fan body is manufactured with a twin-wall polythene rotational moulding. 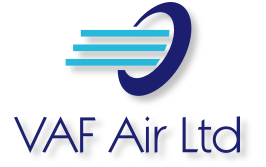 VAF-200’s quality then we offer it with an industry beating 10 YEAR warranty upgrade on the fan body. The VAF-200C is designed to use the VAF-200C Canister Duct which contains 7.5m (25ft) of flexible ducting. ducting. Utility companies such as telephone, water etc.